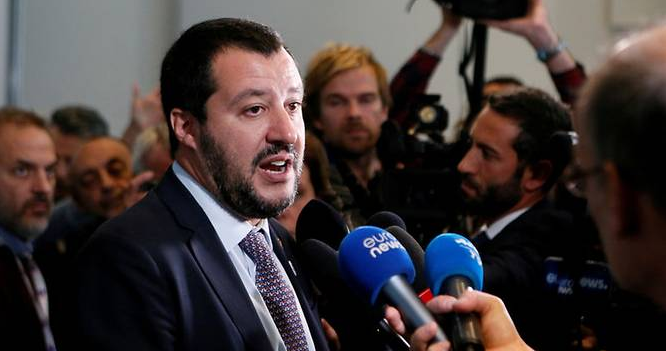 Salvini brands Macron a “disgrace” after French police dump migrants across border! 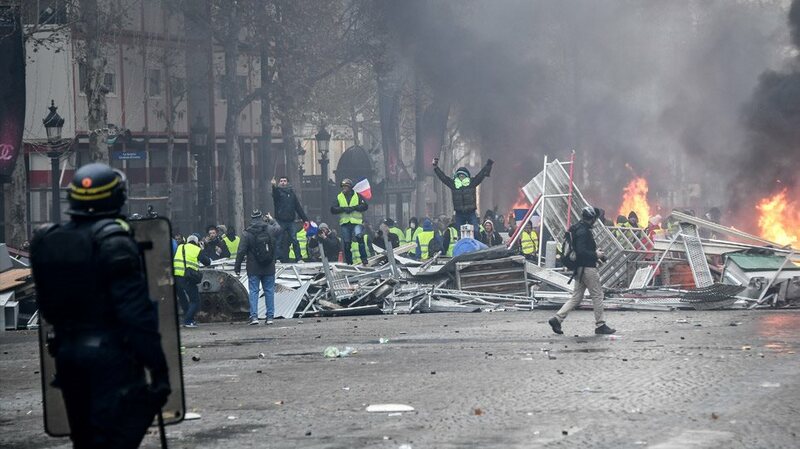 Up to 100 people have been injured and over 250 arrested in Paris after violent clashes between police and “yellow vest” protesters, in a third weekend of nationwide demonstrations against high living costs. 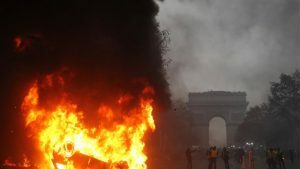 Police fired tear gas, stun grenades and used a water cannon to disperse protesters around the Arc de Triomphe near the Champs-Elysees avenue, and clashes were reported elsewhere across the city centre as well as in other towns across the country. 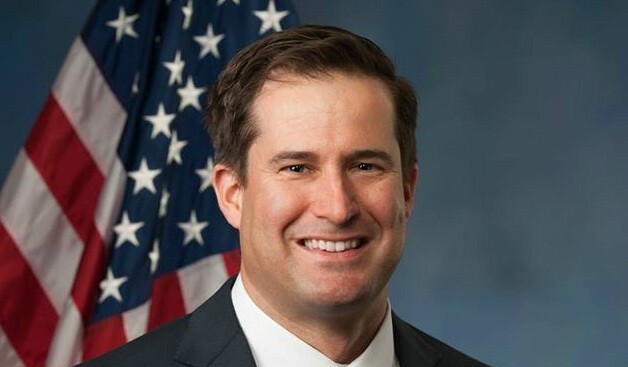 Police said almost 100 people were injured. 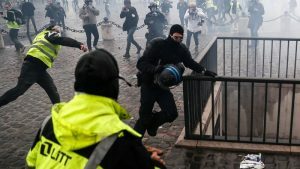 They said they had arrested 255 people and were concerned that violent far-right and far-left groups were infiltrating the “gilets jaunes” (yellow vests) movement, a spontaneous grassroots rebellion against the struggle many French face to make ends meet. 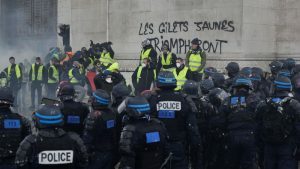 For three weeks, protesters have blocked roads across France, posing one of the largest and most sustained challenges Emmanuel Macron has faced in his 18-month-old presidency. Sixty-five people, including 11 members of the security forces, have been injured in the capital, Paris police said. 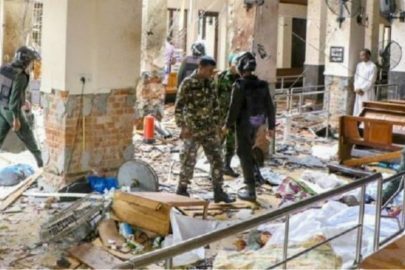 French media have said at least 19 metro stations have been shut due to the violence. 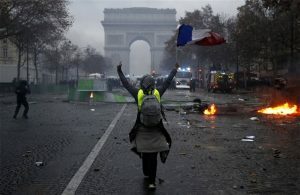 The skirmishes in Paris broke out early this morning, with rioters and peaceful protesters mixed together after authorities cordoned off the Champs-Elysees, forcing them into adjacent streets. 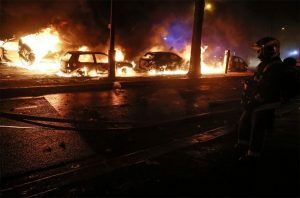 Demonstrators put up barricades in the surrounding areas, smashed some car windows and set alight dozens of vehicles, including a police car. 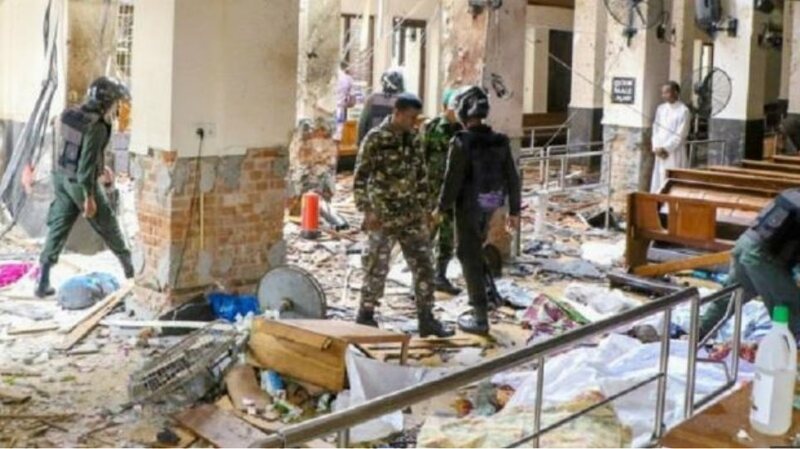 A restaurant in the vicinity was also set ablaze. Some protesters were later seen on top of the arch. Clashes also took place in other cities and towns including Nantes in the west, Toulouse and Tarbes in the southwest, Puy-en-Velay in the centre of the country, Charleville Mezieres in the northeast and Avignon in the southeast. 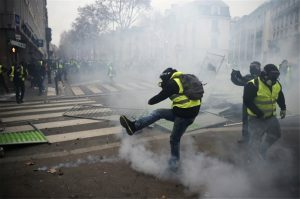 The president, who is at the G20 leaders summit in Argentina, said on Tuesday he understood the anger felt by voters outside France’s big cities over the squeeze that fuel prices have put on households, but insisted he would not be bounced into changing policy by “thugs”. 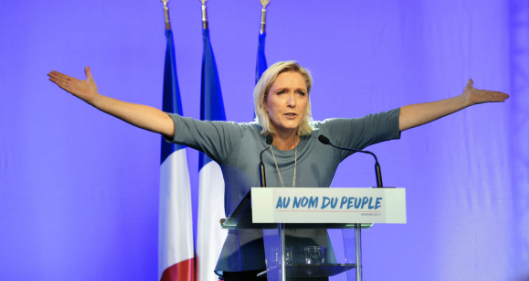 An estimated 75,000 people were taking part in the protests across France this afternoon, the interior ministry said in a statement. Police unions reported 582 road blockages. 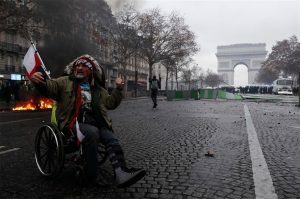 After several hours of skirmishes this morning, police had appeared to clear the area around the Arc, but rioters and peaceful protesters subsequently returned. Clashes in adjacent streets also broke out where barricades were put up, car windows were smashed and at least a dozen vehicles set alight. 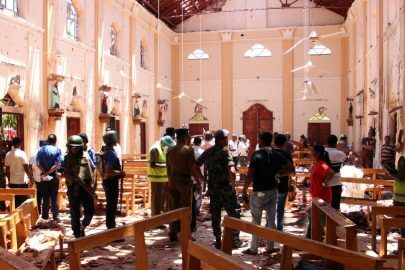 Banks, wine shops and cafés on surrounding streets covered up windows, as the acrid odour of tear gas and burning trash containers filled the air. 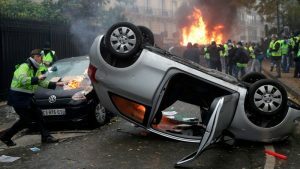 Other protests were taking place around France by people angry over a surge in fuel prices this year which they attribute to a series of tax increases to finance the government’s anti-pollution efforts. “With all these tax hikes, there’s not much left for eating at the end of the month,” Philippe, a school cook in the Essonne region outside Paris, said near the Champs-Élysées. 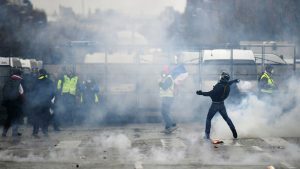 The protests come a week after violent clashes on the avenue last Saturday, marked by burning barricades and vandalism which Mr Macron compared to “war scenes”. Some 5,000 officers have been mobilised and were carrying out ID checks and searches for people hoping to reach the Champs-Élysées. 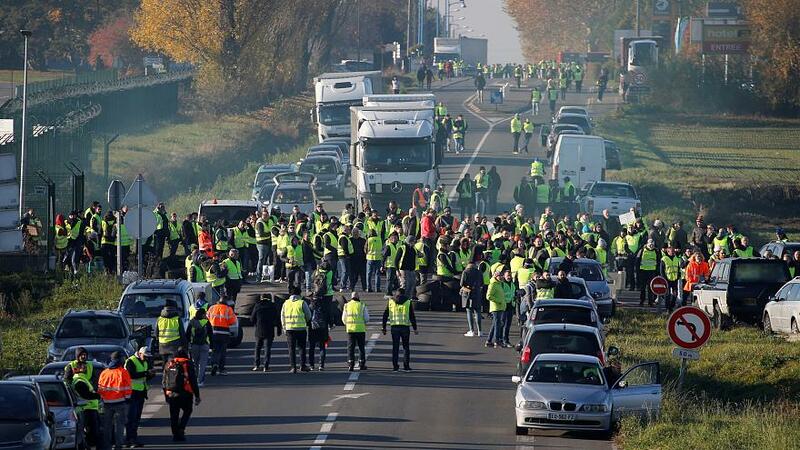 The “yellow vest” movement erupted on social media in October and has since become a wider protest against Mr Macron, who is accused of failing to recognise the rising costs of living that has left many struggling. The first day of protests, on 17 November, attracted around 282,000 people, while some 106,000 turned out last Saturday, including 8,000 in the capital. 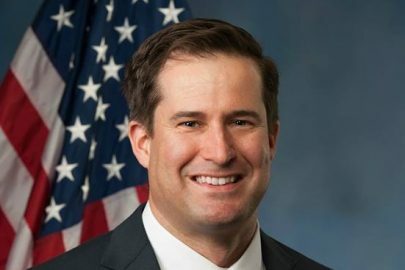 “We want our dignity back and we want to be able to live from our work, which is absolutely not the case today,” Jason Herbert said after walking out of talks with Prime Minister Philippe on Friday. 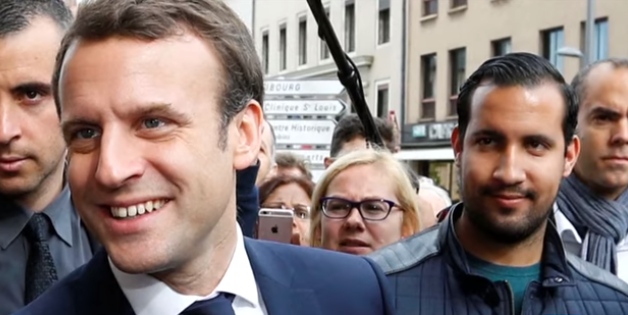 Mr Macron has sought to douse the anger by promising three months of nationwide talks on how best to transform France into a low-carbon economy without penalising the poor. Trade union leaders, who met yesterday with Mr Philippe, have called for a moratorium on January’s tax hike, a suggestion which some pro-Macron members of parliament have started to endorse. 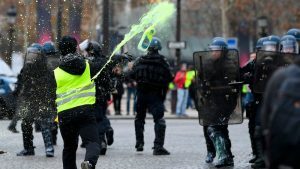 The movement has also spilled across to neighbouring Belgium, where riot police used water cannon yesterday to disperse stone-throwing “yellow vest” protesters who burned two police vehicles in the centre of Brussels.